Rot and decay remodel carpentry expert Daniel Westbrook in Seattle explains the importance of best practices in building method for the long term how to avoid premature decay, especially when dealing with the North West rainy environment! This dramatic video shows what can happen in a few short years with your home, if not built properly requiring complete rebuilding. 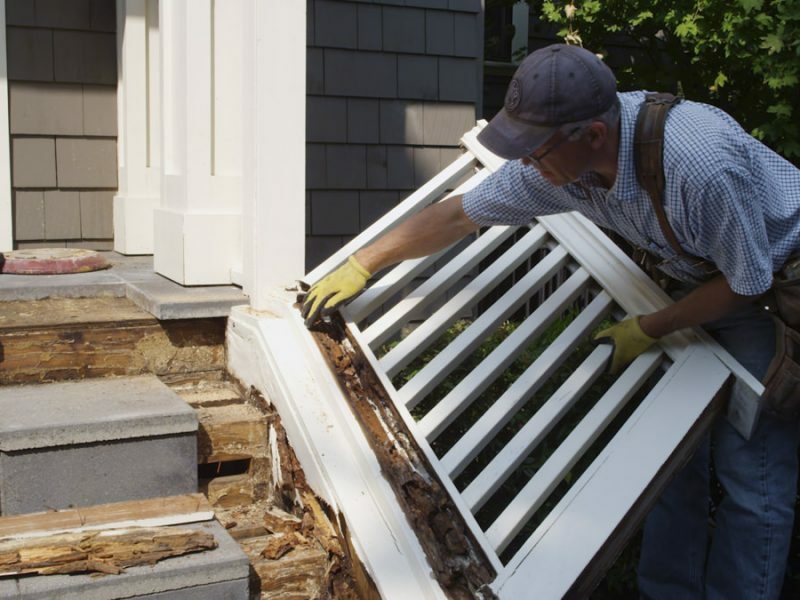 Athough this video is essentially a deck and stairs, it does show my systematic approach for all rot repairs and restoration projects I perform. It’s not cheap to get his kind of work done right, but then again the experienced contractor doing it right is alot less expensive than redoing problems later.